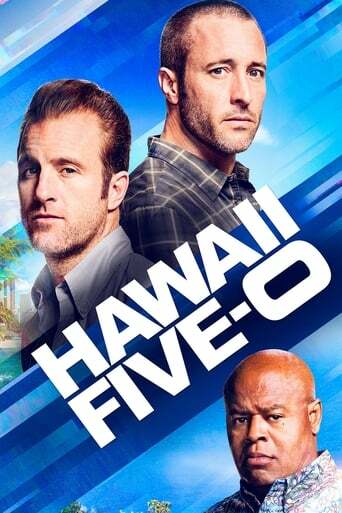 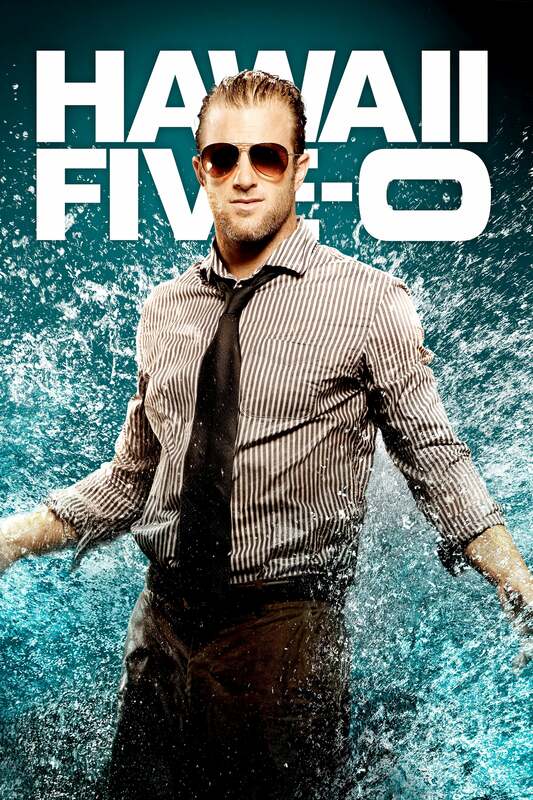 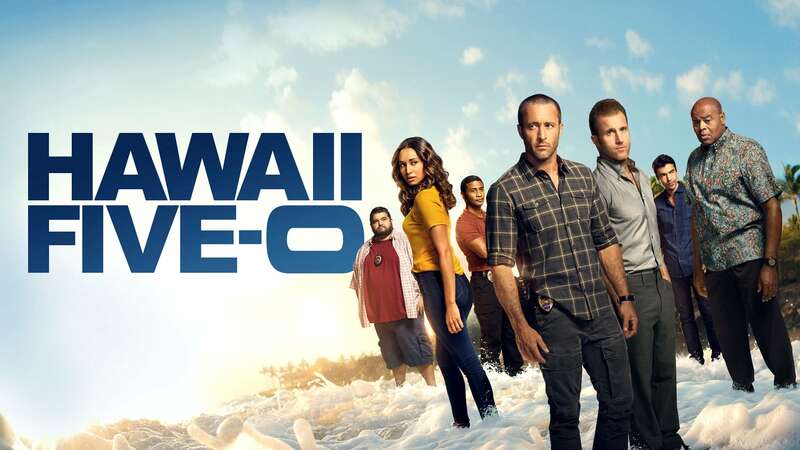 Detective Steve McGarrett, a decorated Naval officer turned cop, returned to Oahu after Hawaii's former governor persuaded him to head up the new team: his rules, no red tape and full blanket authority to hunt down the biggest "game" in town. 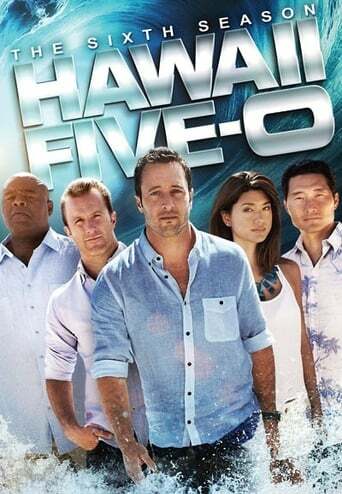 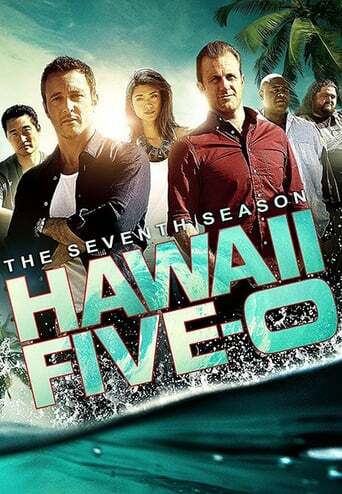 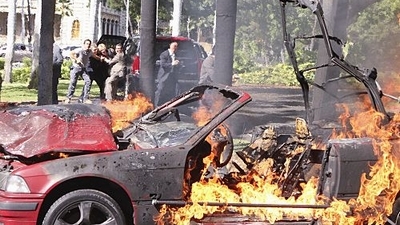 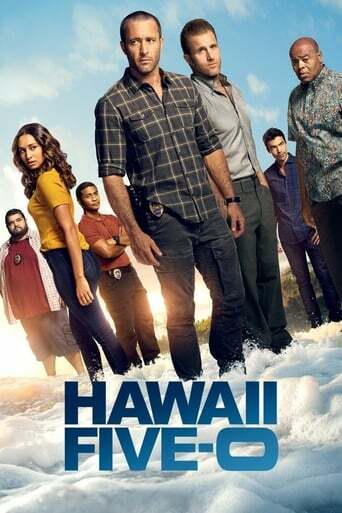 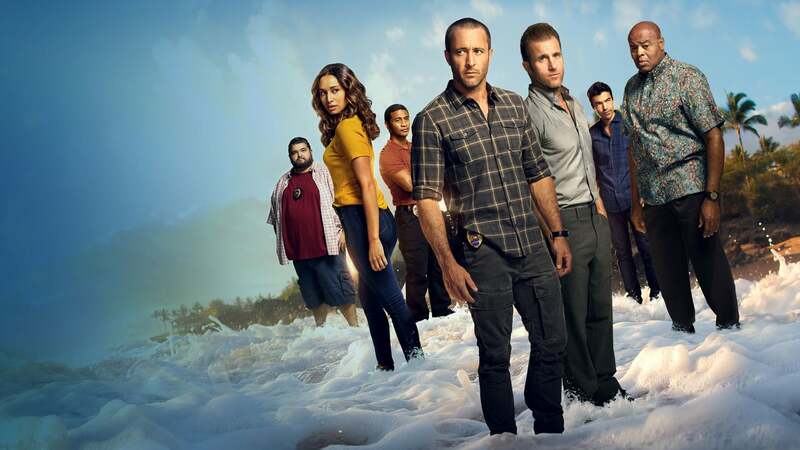 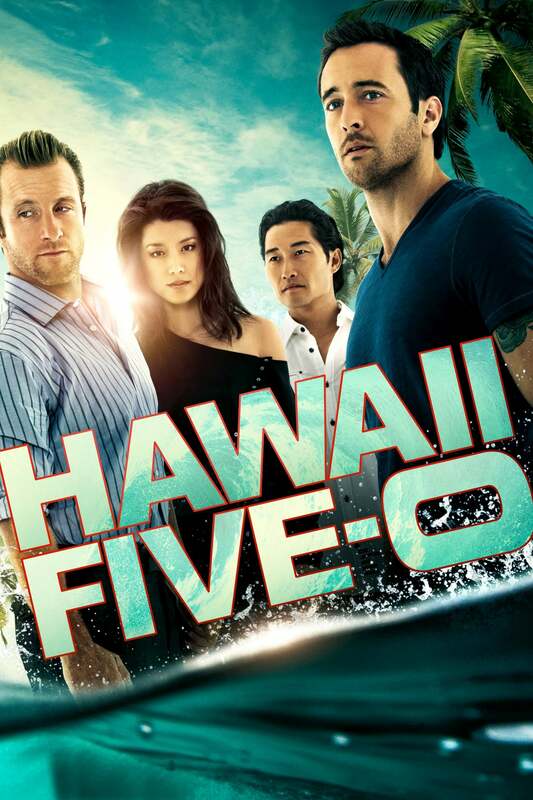 Joining McGarrett are Detective Danny "Danno" Williams, a relocated ex-New Jersey cop who is committed to keeping the islands safe for his children; Captain Lou Grover, who formerly headed Hawaii's SWAT unit; Jerry Ortega, the islands' local conspiracy theorist; and Tani Rey, a bold, recent police academy graduate. Helping them is Adam Noshimuri, a friend with old ties to a deadly crime family; Junior Reigns, a former SEAL who comes to McGarrett looking for a job; Kamekona, a local entrepreneur who has his pulse on the Island; Sgt. 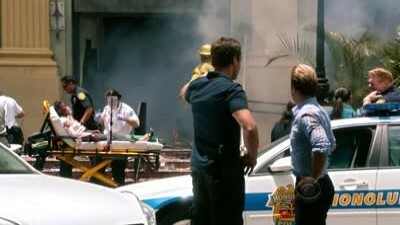 Duke Lukela, a trusted member of the HPD; and medical examiner Dr. Noelani Cunha. 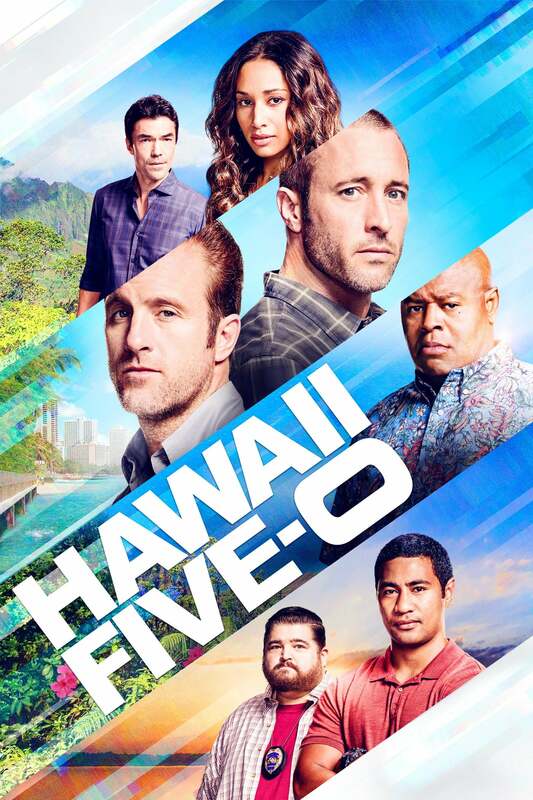 The state's brash Five-0 unit, who may spar and jest among themselves, remain determined to eliminate the seedy elements from the 50th state. 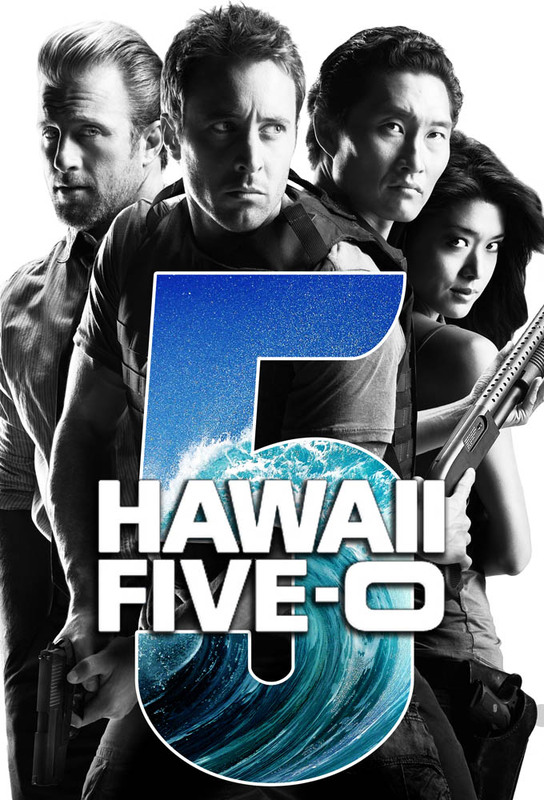 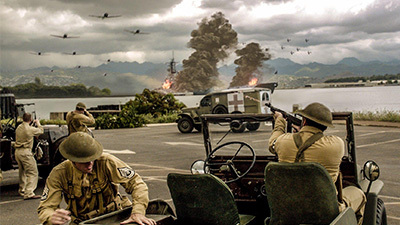 TV series created in 2010 by Alex Kurtzman, Roberto Orci, Leonard Freeman. 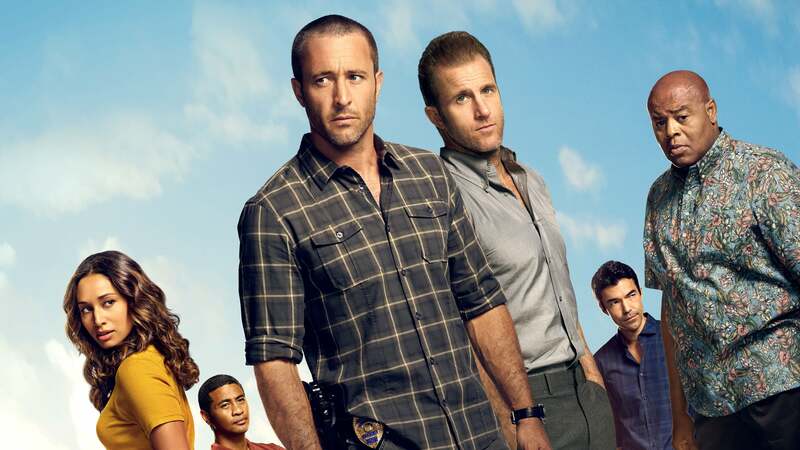 The show consists of 9 seasons and 210 episodes.